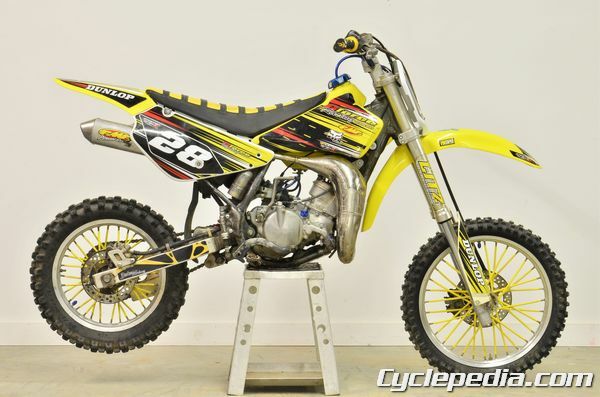 Cyclepedia published a new online service manual for the 1991-2004 Suzuki RM80, RM85, and RM85L models. These little mini motocross bikes take a beating. Keep your engine, suspension, and brakes in great condition with our easy to use and instantly available service manual. The manual can be viewed on nearly anything with a web browser. Print out a topic to take to the garage or out to the race track. Like all of our manuals you can buy a printed version with a complimentary 1 year online subscription at www.repairmanual.com.